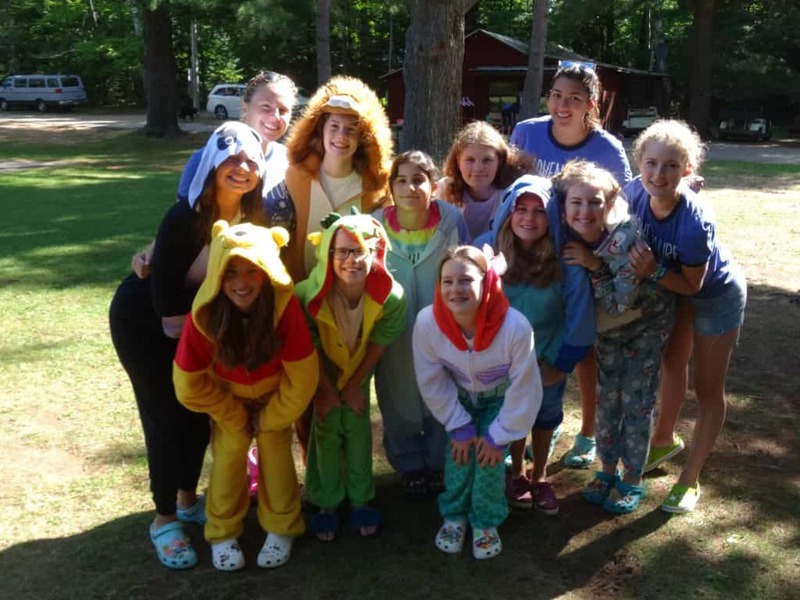 Camp Woodland | Happy Belated Llama Day from Sunnyside! Happy Belated Llama Day from Sunnyside! Happy Belated Llama Day from Sunnyside! Llamas aren’t just adorable, majestic creatures. They’re also a big help to people all over the world. National Llama Day is the perfect day to appreciate one of the fuzziest farm animals around. Did you know they’re also smart, social and produce very soft wool? Some live as long as 30 years! Whether you were cuddling up with your favorite llama or Sunnyside camper, December 9 was your day to celebrate! 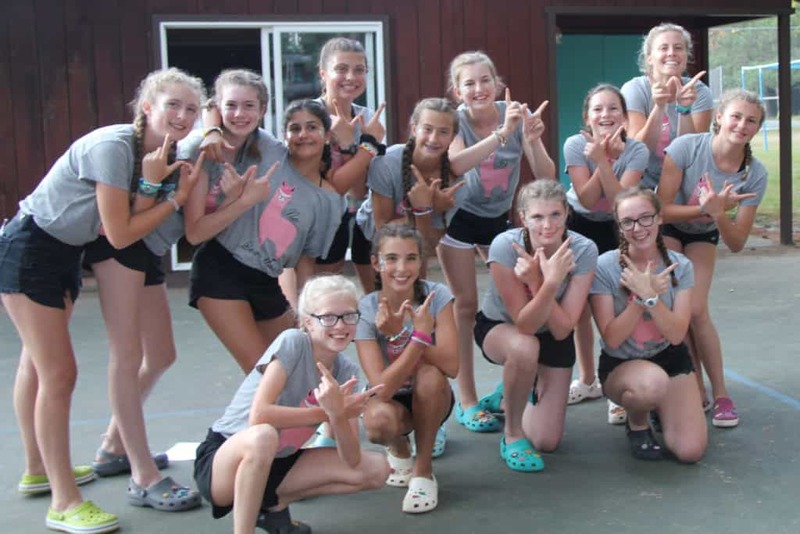 If you notice in the photo above, Sunnyside cabin wore matching “No Drama Llama” t-shirts for the annual Woodland Song Contest this past summer. If you are up on your llama facts, you may notice a peculiar similarity between the bouncy teenagers of this cabin and these furry friends. Llamas charge at dogs or coyotes and have been known to make high-pitched screams when intruders approach. Sunnyside campers charge at the lodge every Saturday morning and have been known to make high-pitched screams on the race for Donut Day! ​Llamas will come running to the sound of their owner’s voice, and they’ll gladly cozy up for a nice hug. Sunnyside campers will come running to the sound of their counselor’s voice, and they have been known to give the BEST hugs! 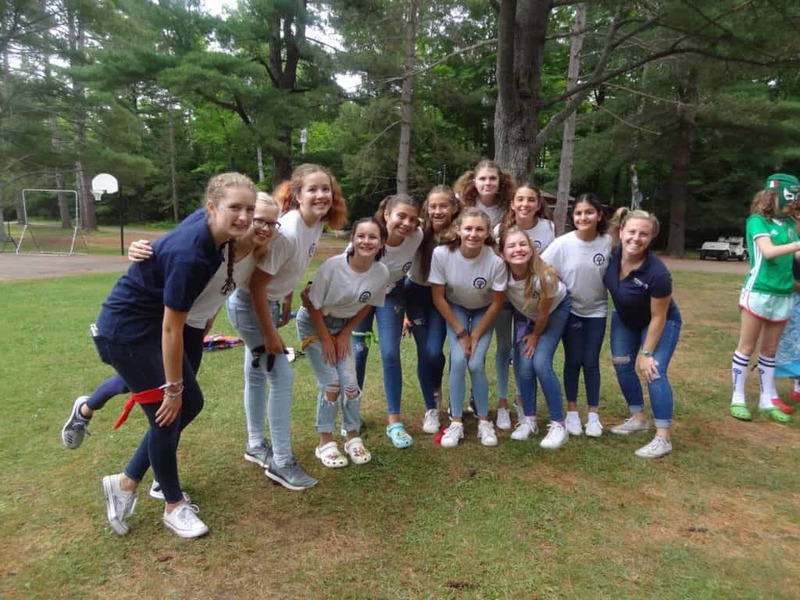 Some campers in this age group have been loyal campers for 5 or more years, and many of them will be first-year CIT’s in 2019 and develop their leadership skills! Similar to dogs, llamas can have a variety of special markings; however, their close relatives, alpacas, are usually solid in color. 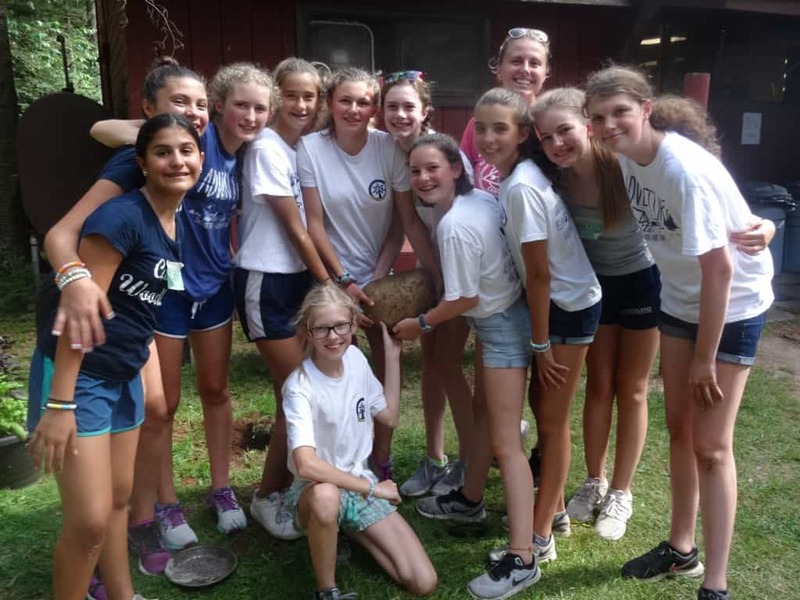 Similar to llamas, Sunnyside campers can have a variety of special attributes; they like to play tetherball, shave at the spigot, and are really into all-camp activities! There are currently over 150,000 llamas in the country. 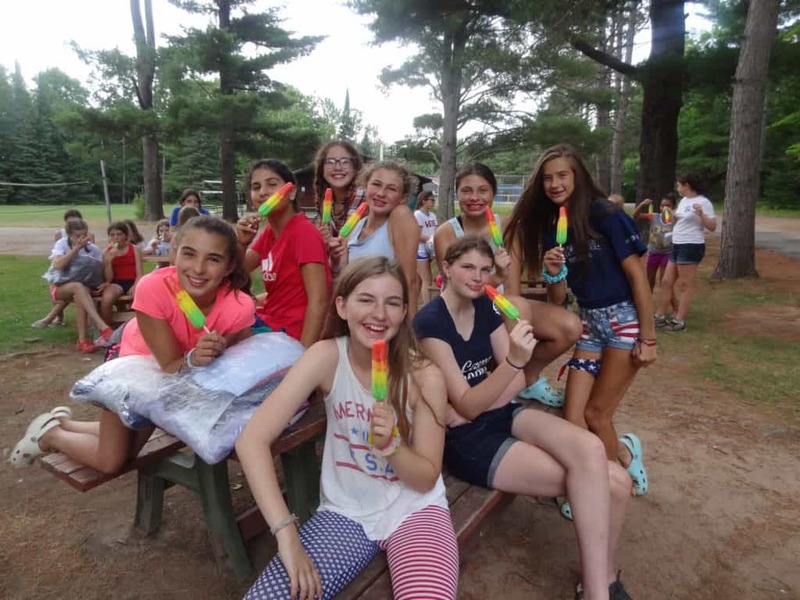 There were 11 total campers in Sunnyside, one of the largest Woodland cabin groups in 2018! 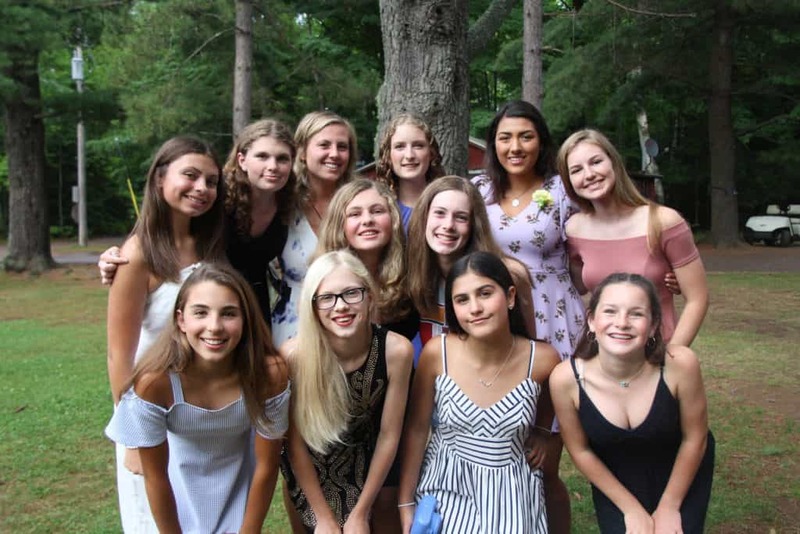 Rachel: enjoyed going to the ropes course and having bonding time with the cabin while doing teambuilding skills, tried a new activity (drama) and had a great time even though she was scared to do it, and became closer with the cabin than in any other year – it is great to live with all of my best friends! 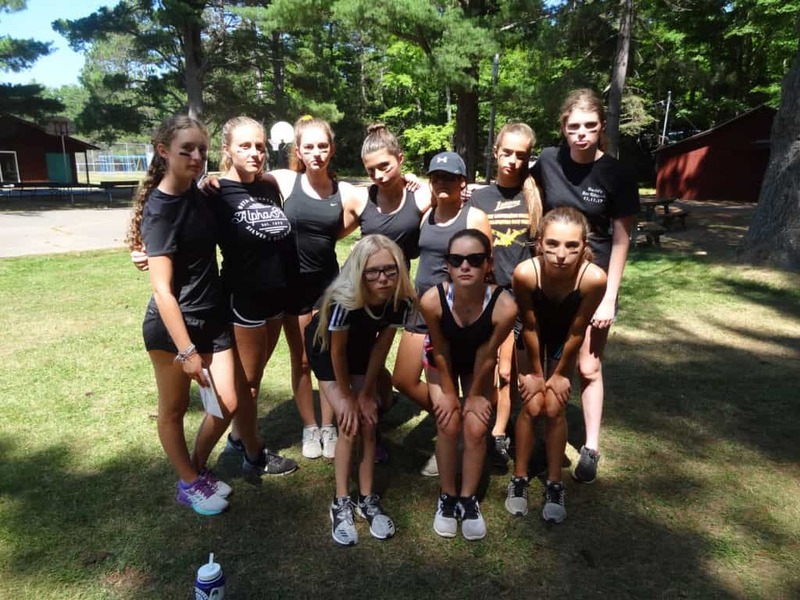 Dani: came to camp for the first time this summer and was ALL IN for 6 weeks; she learned to be more positive and is now part of the Woodland family!